This is the perfect timing to have an episode fulfilled to Butler basketball. Butler just upset #1 ranked Indiana in the Crossroads Classic. Make that two upsets for Butler so far this season (UNC/IU). 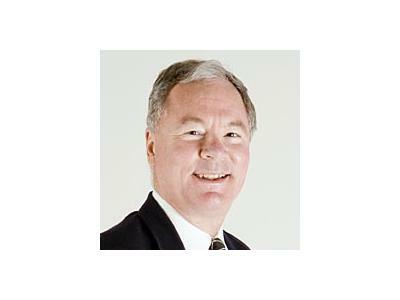 David Woods is the beat writer of Butler Basketball for the Indianapolis Star. He will talk about there season so far, their improbable upset of Indiana, and the 2013 recruting class. Also, David will talk about the remaining games for Butler, his book that recently was released, and the possible realignment for them. Does this Butler team remind anyone of the two teams in 2010 and 2011 that made final four runs? 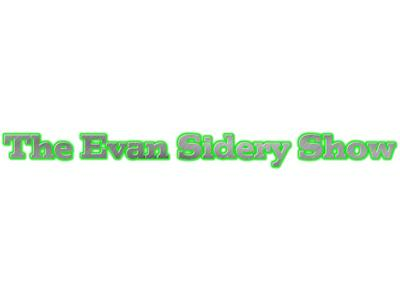 Looks like it will be a great second episode of Evan Sidery Show!